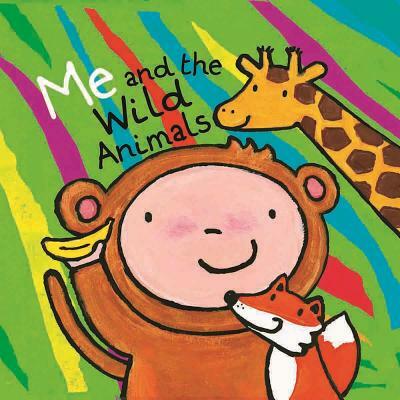 Bestel Me and the wild animals voordelig bij de grootste kinderboekwinkel van Nederland. Levertijd 1 dag. Many animals live out in the wild: the monkey, the elephant, the giraffe, the kangaroo, the lion. In or near the sea is where the dolphin, the whale, the polar bear and the penguin live. And in the forest you can find the bear, the fox, the owl, the deer and the wolf. 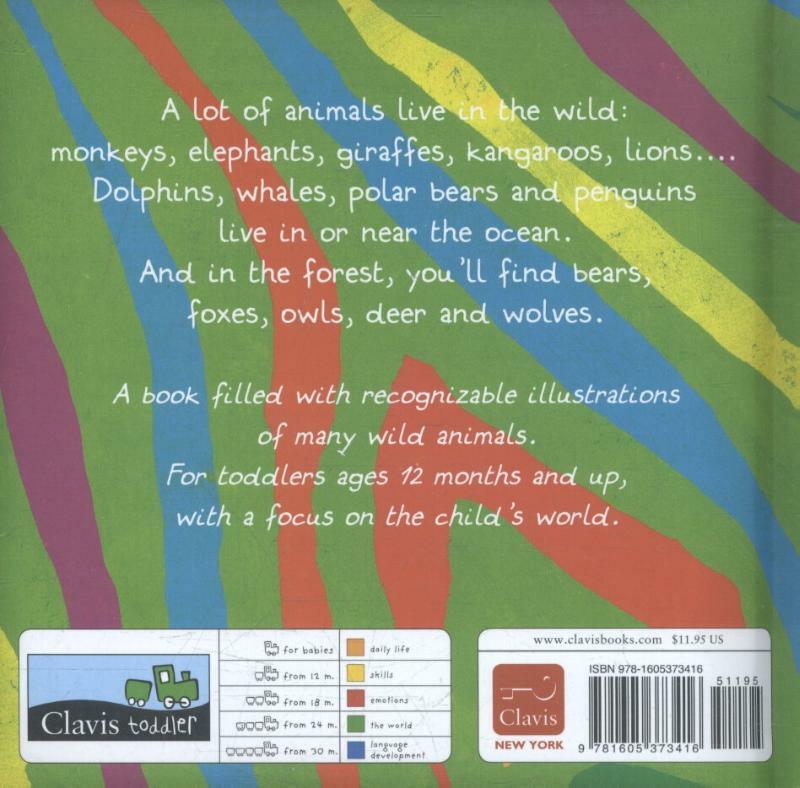 A book filled with info about wild animals for the very young.